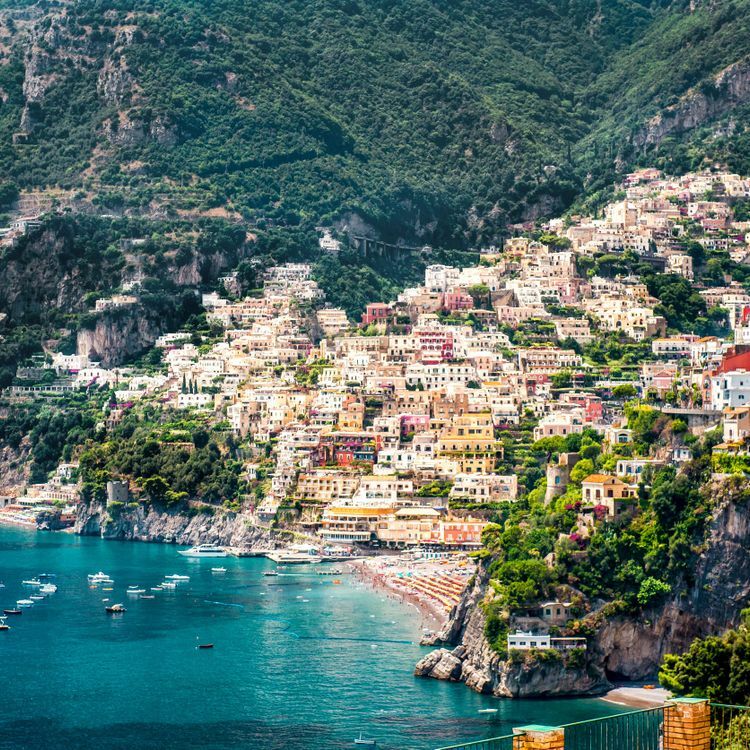 You’ve likely seen the postcards that center on the silly beautiful cliff-top villages of the famed Amalfi Coast. Here’ a secret; those pictures live up to their implied beauty. 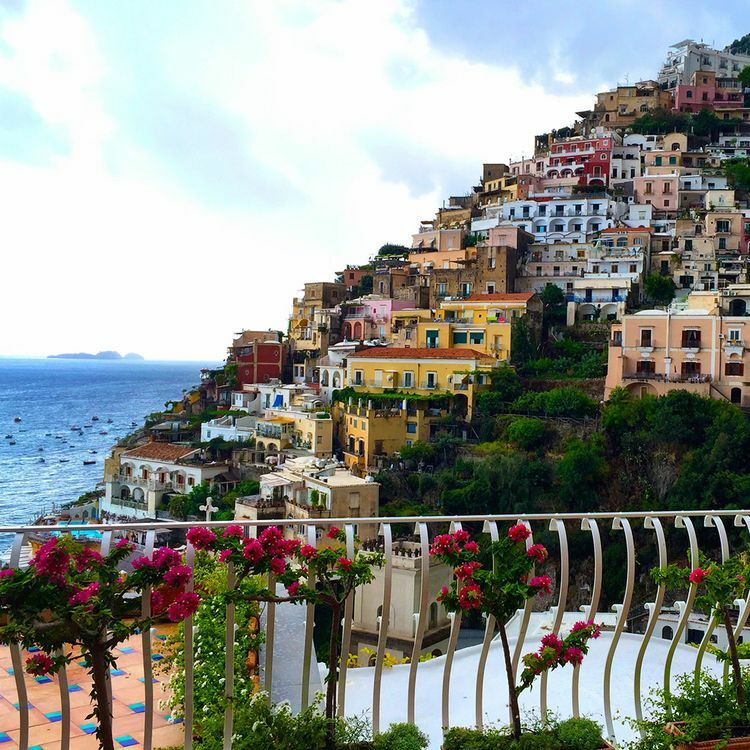 You’ve likely seen the postcards that center on the silly beautiful cliff-top villages of the famed Amalfi Coast. Here’ a secret; those pictures live up to their implied beauty. The jagged Lattari Mountains plunge into the Mediterranean, providing a dramatic backdrop to terraced lemon groves and whitewashed villages that cling to precipitous slopes. 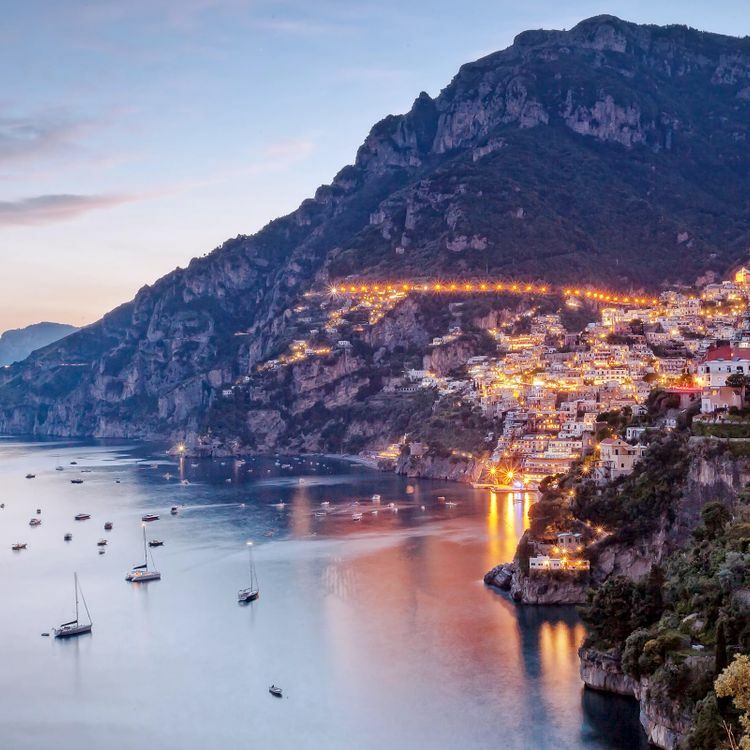 A narrow corniche traces the coastline from Sorrento east to the magical hill town of Ravello, an unhurried escape enhanced by a delightful summer music festival. 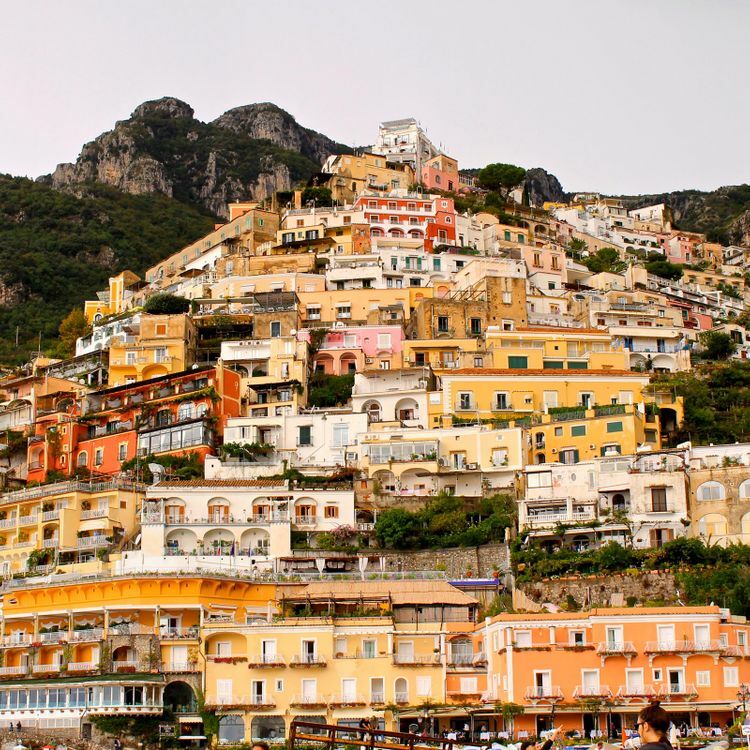 Superbly located in the center of the wonderfully picturesque town of Positano and with a spectacular stunning bay view, the multi-award-winning le Sirenuse Hotel is a beautiful 18th century villa offering a sophisticated and elegant atmosphere. This magical hotel features Michelin-starred restaurant, La Sponda, and the refined le Sirenuse Spa. Open April through October. 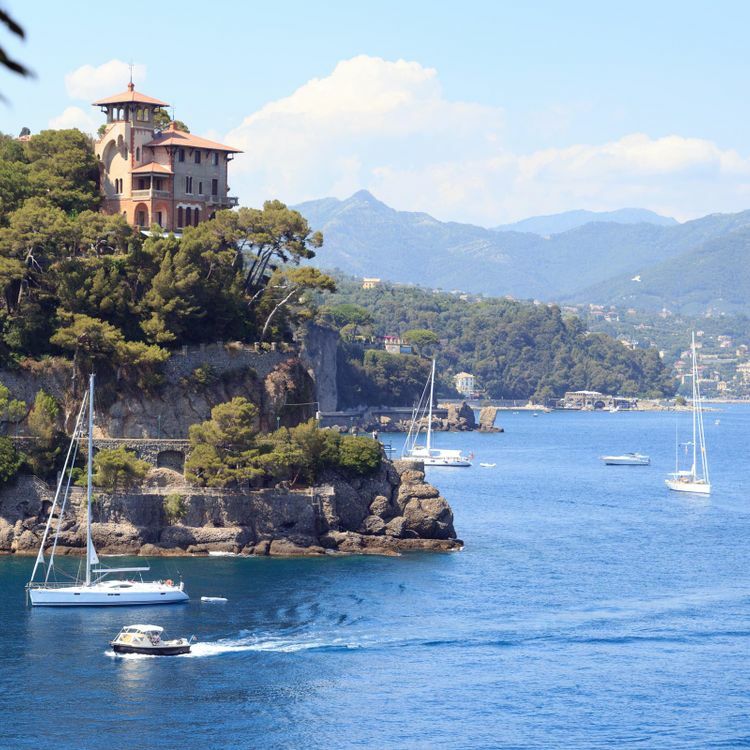 The two sides of the Amalfi Coast are celebrated at Villa Franca. 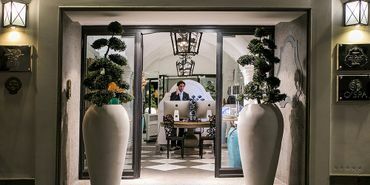 On the one hand, its setting near the old, winding streets of Positano is straight from classical Italy; on the other, the chic interiors of this boutique hotel mirror the shore-side glamour this region is known for. Take it all in from the rooftop pool, where stylish loungers and parasols pop up on sunny days. Then watch the sun go down and the hillside light up from the elegant surrounds of restaurant, Li Galli. Airy, elegant guest rooms. A unique and charming hotel in a divine setting. Each lovely room has a private terrace and a wonderful sea view. Open March through October.